Miranda Built Charger get it! 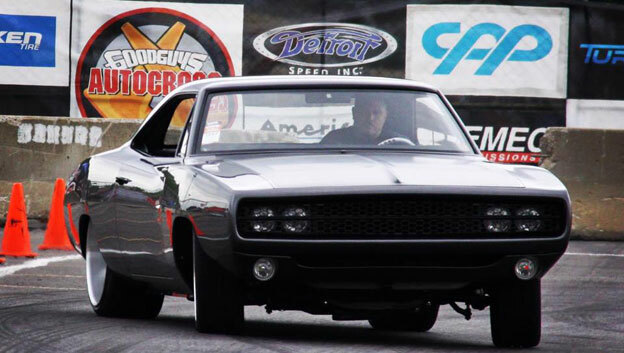 The Miranda Built crew is having fun with the '70 Charger putting it through a autocross course at a Goodguys event. 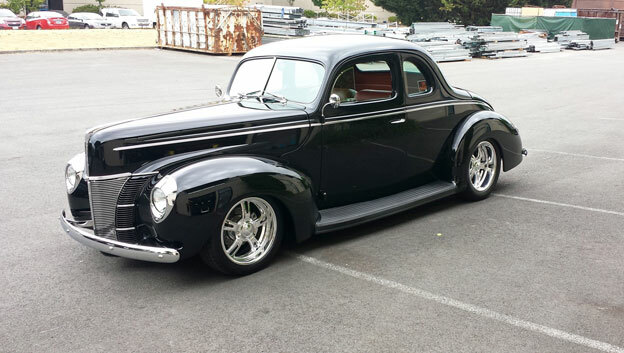 The Wicked Fabrication crew turns out another beautiful Street Rod! Mark Bishop's Hellcat Challenger is a modern day classic muscle car! 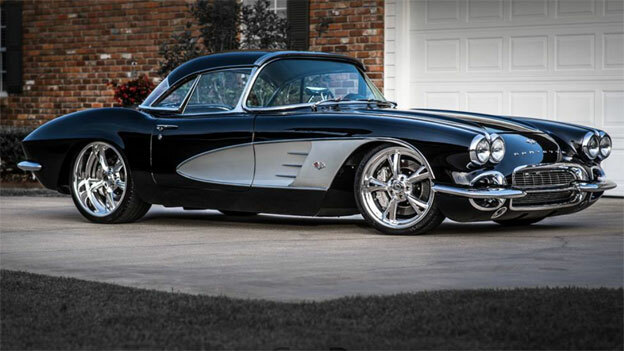 Custom Wheels of the Venom design and 19" diameters for Jeff's '72 Corvette! 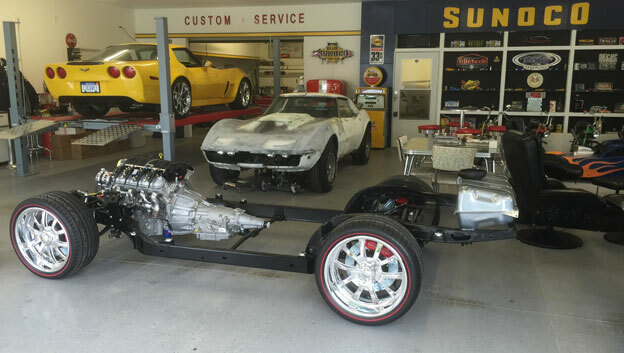 Jeff Monchilov shares some peeks of his garage where he indulges his passion for Corvette restoration.